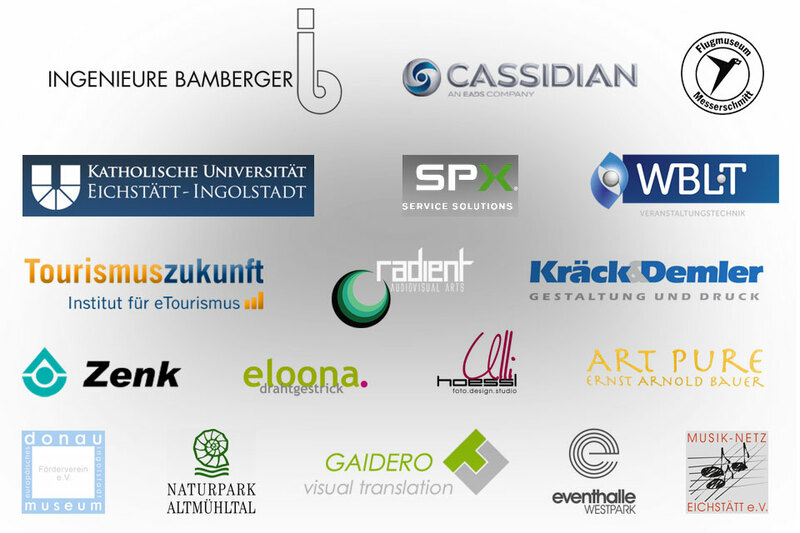 A selection of our clients. Some major industry clients are hidden due to secrecy issues. All names, terms, symbols and graphics used here may be trademarks and the intellectual property of their legal owners.